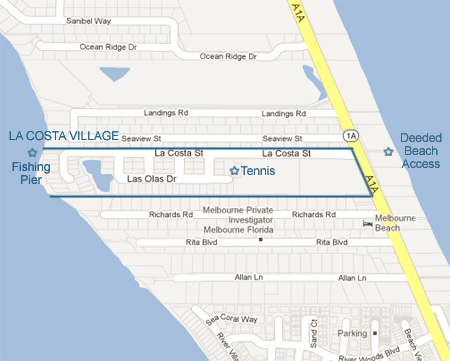 La Costa Village in Melbourne Beach is an ungated ocean to river community featuring townhouse-style condominiums and small single family homes. 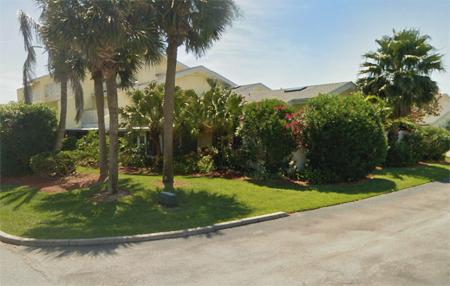 This well-maintained community features deeded beach access, tennis courts and a community fishing pier. Homeowners association fees vary depending upon location in the community. 1.5 miles north of Driftwood Plaza (Publix). Enter via Seaview Drive. La Costa Village of Melbourne Beach is located in the upper south beaches. Enter community from Highway A1A via La Costa Street. Info: La Costa Ocean and Bath Club Condos are two clusters of lowrise condominiums at the front of the community. The middle section is comprised of small to mid size single family homes low maintenance lots. Majorca South townhomes surround the cul de sac by the river. 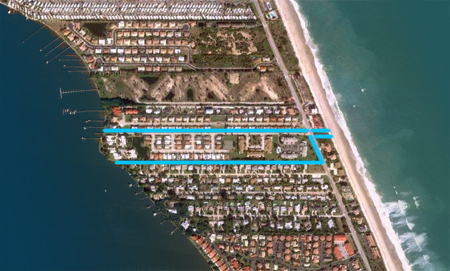 Beaches: LaCosta Village features a private beach access across from the community entrance.